Are data errors driving up costs and dragging down margins? ERROR: Production orders contain incorrect item numbers. EFFECT: The wrong products get produced. ERROR: Misplaced orders are not scheduled. EFFECT: Rush products require costly expedition. ERROR: Bills of materials (BOMs) are calculated incorrectly. EFFECT: Excess materials take up warehouse space. The common culprit in these situations? Repetitive tasks involving manual entry. The solution is easier and more cost-effective than you think: manufacturing process management software from WebRevelation. Our custom web-based systems eliminate the drudgery and data errors associated with manual ordering and production processes. These easy-to-use process management software tools connect all associated functions and integrate seamlessly with your ERP software. From order placement to invoicing, gain greater control over these processes – and your bottom line. Our affordable manufacturing process software also adds visibility, and makes your people and processes more efficient. When an order comes in, the system knows how much it needs of which materials. It automatically generates the BOM and sends it to purchasing to determine whether the required materials are on-hand. If so, it creates the work order and breaks down all the related steps. 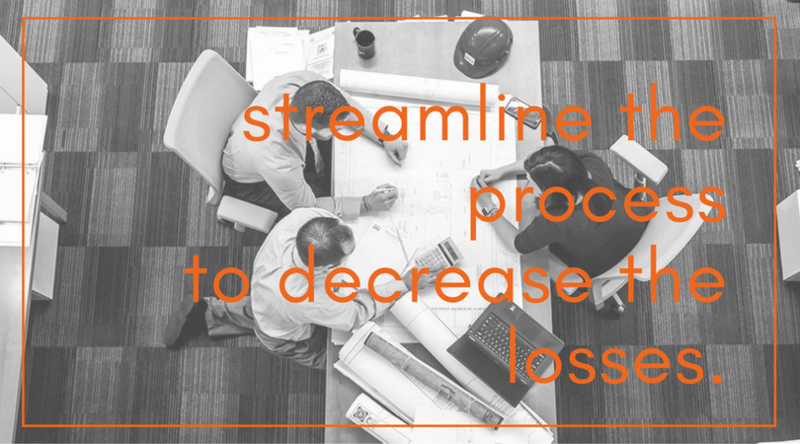 If you are ready to start streamlining your process to decrease your business' losses, contact us today! 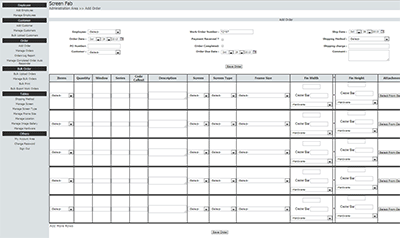 Different customers used different spreadsheets. Different spreadsheets contained different fields, increasing data-integrity errors. Each spreadsheet contained multiple tabs to address different orders. All orders required hand processing. There were no data checks, sending incorrect orders to the shop floor. Pieces of orders could be missed entirely, never reaching the shop floor. In addition to its spreadsheet issues, ScreenFab LLC was bringing on multiple manufacturing facilities. 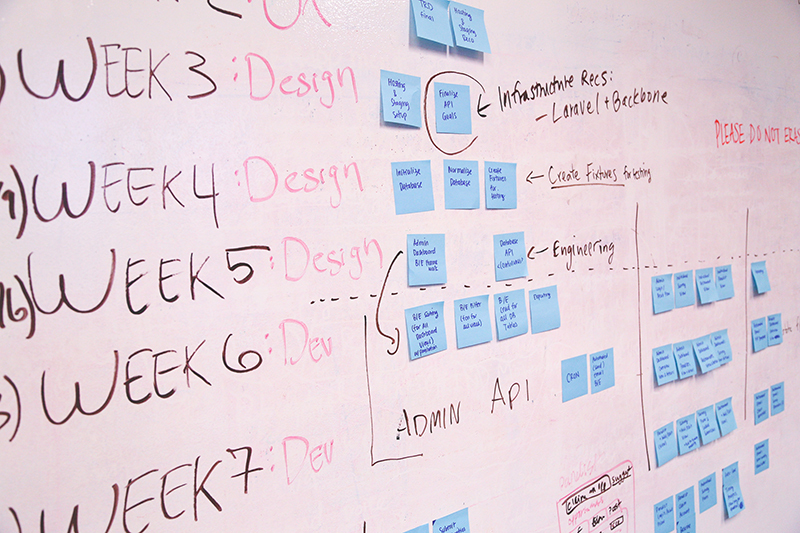 Without an online software solution, there was no way to establish or maintain a consistent ordering process. Work orders were being hand-processed while labels were created via mail merge. These issues increased overhead in the production process, and made quality control in the order-to-work-order phase difficult to maintain. Automatically generates production and shipping labels.